When will be Zoom (1999) next episode air date? Is Zoom (1999) renewed or cancelled? Where to countdown Zoom (1999) air dates? Is Zoom (1999) worth watching? The remake of the original Zoom program back in the 70's. This educational show teaches kids by using activities for families. 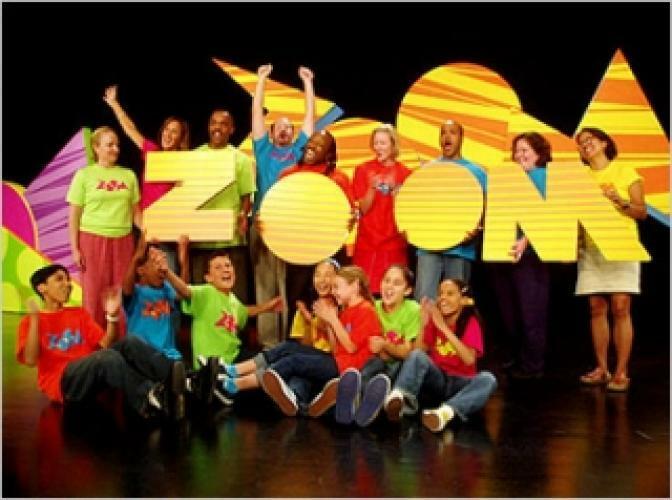 Zoom gets ideas from kids who E-Mailed them and showed their ideas on Television. Zoom was not only educational, but it also taught kids to do something very important like helping kids in Zoom Into Action. Through the years Zoom has added new kids with new stuff including some new menus that are shown on it. However the remake was soon canceled seen down below, but the website is still on the air and there are over 5 million kids that have created the site and billions of kids that helped the site to make it even better for the Earth. EpisoDate.com is your TV show guide to Countdown Zoom (1999) Episode Air Dates and to stay in touch with Zoom (1999) next episode Air Date and your others favorite TV Shows. Add the shows you like to a "Watchlist" and let the site take it from there.